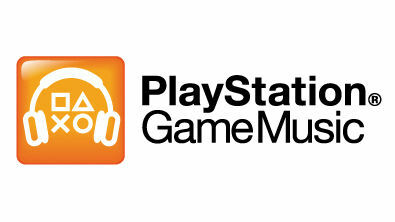 Sony Computer Entertainment Japan has launched the “PlayStation Game Music” service today. The service gives users of select mobile streaming services access to music and other audio sources related to the PlayStation family. In the past, Sony offered their music content to mobile streaming services under a temporary name of “PlayStation Game Music Feature”, but the fully fledged PlayStation Game Music service also adds third party game software and non-game sources. The service starts off with music from games like Final Fantasy XIII-2, the Monster Hunter series, the Dynasty Warriors series and the Yakuza series. There’s also sound effects and chimes like the PlayStation 3 startup sound and the trophy unlock sound. The service is available on companies such as NTT Communications, MTI, Enterbrain, Oricon and Dwango, and streaming services from other companies will be added in the future.